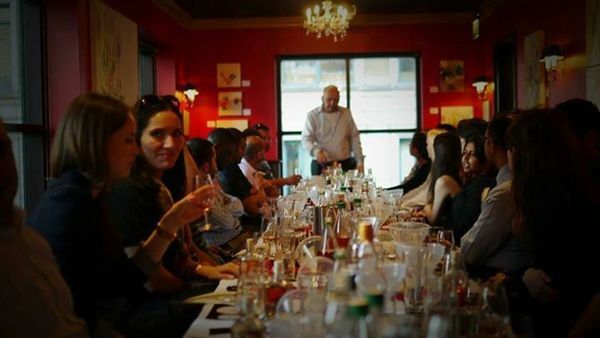 Whether you love whisky, or havn’t got a clue… you’ll have fun at this event. It’s only £20 (plus booking fee) and you get to take home a half bottle of your own blend, how cool is that? There are only a few tickets left, so hurry up and grab them!!! What better way to spend your Monday evening? 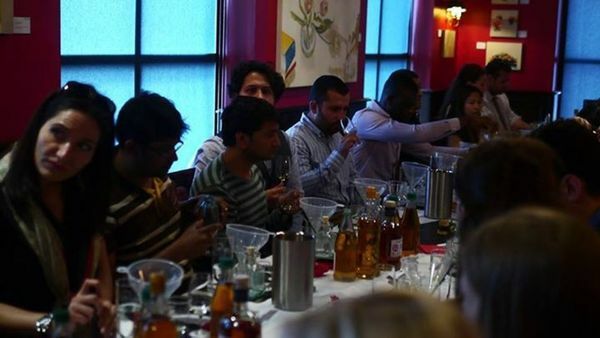 The evening will be an opportunity to learn the art of blending with the experts from Chivas Regal. Discover how blended whiskies are made, learn all about the history and then try you hand at creating your own blend. 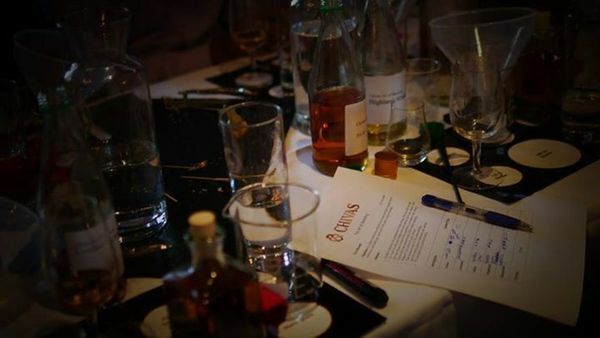 Each table will be supplied with everything you need to blend your own whisky along with some expert guidance! A unique venue in the heart of the City, Hixter is located in the Old East India Company Warehouse in historical Devonshire Square. Hot on the heels of the success of Tramshed in London’s Shoreditch, Hixter is Mark Hix’s second chicken and steak restaurant. Like Tramshed, Hixter embraces a casual approach to dining where starters such as the giant Yorkshire pudding and whipped chicken livers and Atlantic prawn cocktail, and our mains featuring whole roast Indian Rock Chicken and steaks served in 250g and 500g weights, are ideal for sharing. The focus is on seasonality and sourcing great British produce, and here at Hixter, City the menu nods a little towards the indulgent, offering dishes such as surf and turf with a half or whole roast lobster. Chivas is a truly global brand, selling 4.8 million 9L cases annually in more than 150 countries across Europe, Asia Pacific and Americas. It was at the beginning of the 19th Century that blending pioneers James and John Chivas, two brothers from Aberdeen in Scotland, first combined different matured whiskies to create a unique ‘house’ character, setting a standard that would be handed down through the generations. In 1909, Chivas Brothers made distilling history by creating the world’s first luxury Scotch whisky – a 25 year old blend called Chivas Regal. This sophisticated whisky took America by storm and went on to become an international legend. Today, the Chivas range is the epitome of style, substance and exclusivity and includes Chivas 12, 18 and 25 Year Old. This entry was posted in Events on 3 September, 2014 by adminfw.